LOS ANGELES – Cote de Pablo will star in THE DOVEKEEPERS, a four-hour CBS miniseries event from executive producers Roma Downey and Mark Burnett, which will be broadcast in 2015. The project is based on Alice Hoffman’s acclaimed historical novel about four extraordinary women whose lives intersect in a fight for survival at the siege of Masada. De Pablo will play Shirah, one of the four women, who is a sensual, mysterious and fiercely independent single mother with uncanny insights and a quiet and mysterious power. She is derided by many as the “Witch of Moab,” as she covertly practices forbidden ancient rites of magic and is keenly knowledgeable about herbal remedies. However, those in need don’t hesitate to approach her for her help and generosity of spirit. Chat during the marathon using the hashtag #USALovesZiva on September 7th between 6pm and 10pm ET and your comment could be featured on air! Watch USA Network and see if your comment is revealed between 6pm-10pm during the marathon. — Mention @NCISfanatic & @NCISfanaticS in your tweets and be retweeted to our 35,000+ followers! Confirmation came today from CBS that Cote de Pablo will not return to the popular series this fall. She will appear just long enough for her character "Ziva David" to complete her part of the storyline. Today CBS and CBS Television Studios issued a statement that the decision to not return for season 11 was de Pablo's. The statement says "We respect Cote's decision, thank her for being an important part of the NCIS team, and for eight terrific years playing Ziva David." The statement goes on to say, "Cote and CBS share a great respect for the NCIS audience, and we look forward to working with her and the producers on appropriate closure in this chapter of Ziva's story." 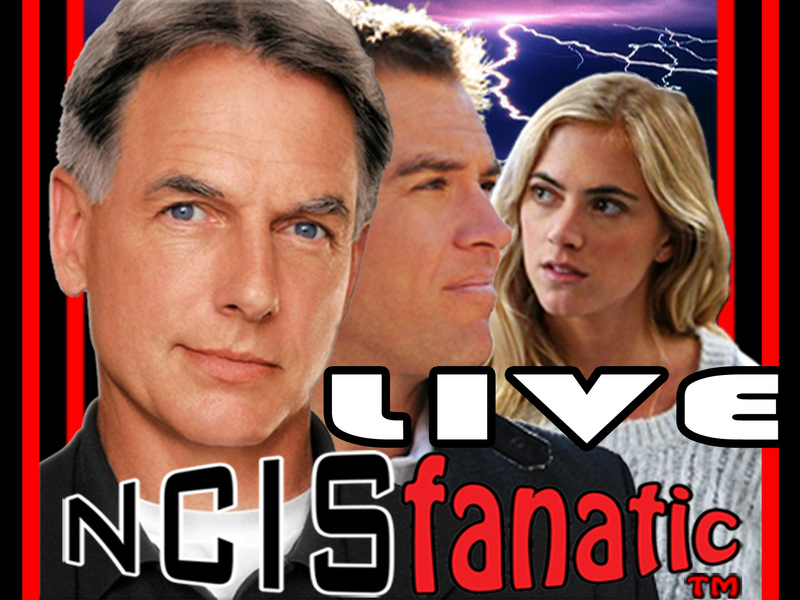 Ashley and John will be discussing Cote's departure from NCIS, along with the latest news and inside scoop, on our upcoming NCISfanatic LIVE Webcast, this Tuesday, July 30th at 7pm/ET 4pm/PT. 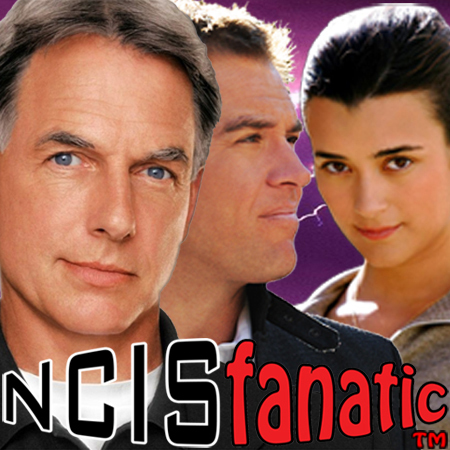 You'll find the show at http://LIVE.NCISfanatic.com — We expect a large attendance, so please RSVP NOW to reserve your spot in the audience. You'll find the RSVP tab to the right of the viewing screen. Fans will recall that Cote was the only cast member without a contract in place for season 11 at the close of season 10 in May. Mark Harmon had signed his most recent contract in February that allowed the show to be renewed for the coming 11th season, beginning September 2013. CBS, America's #1 network, will premiere nearly all of its new and returning series during official premiere week (Sept. 23-29), following the Network's Sept. 22 broadcast of THE 65TH PRIMETIME EMMY AWARDS, which will air live, 8-11 PM (ET), 5-8 PM (PT). 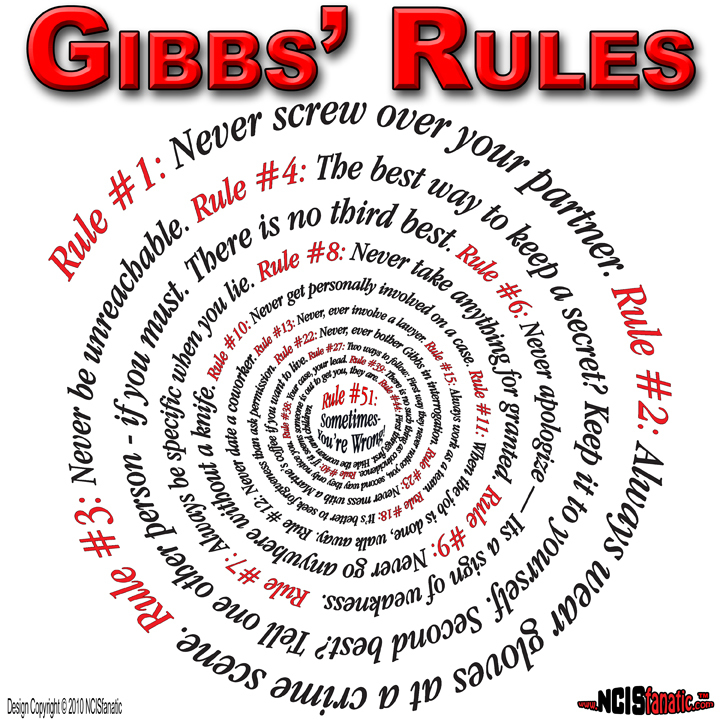 • NCIS Fans are invited to send NCIS ARTWORK they have created. • NCIS Fans are invited to send PHOTOS of themselves with their NCIS Fan Items …NCIS T-Shirts, DVD Collections, NCIS Hats, BERT the Hippo, and any other NCIS Stuff you might have collected. 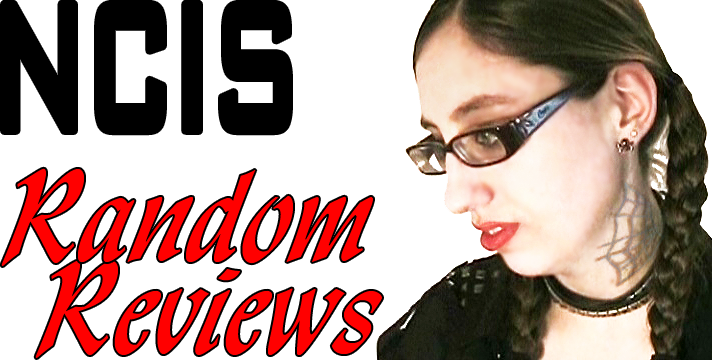 • NCIS Fans are invited to record and send personal "Why I Love NCIS" VIDEOS (details below).